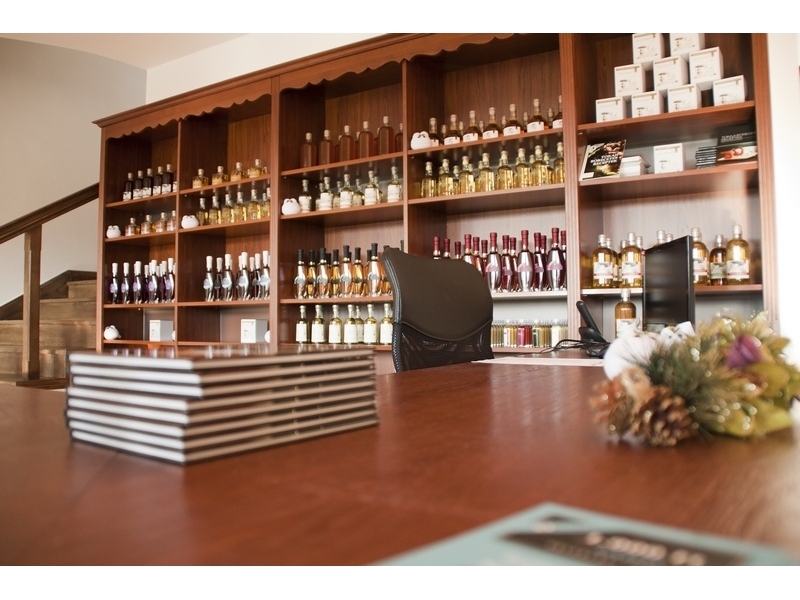 Visit the Tokaji Wine Vinegar House and experience an exciting culinary adventure in the historical Tokaj Wine Region! 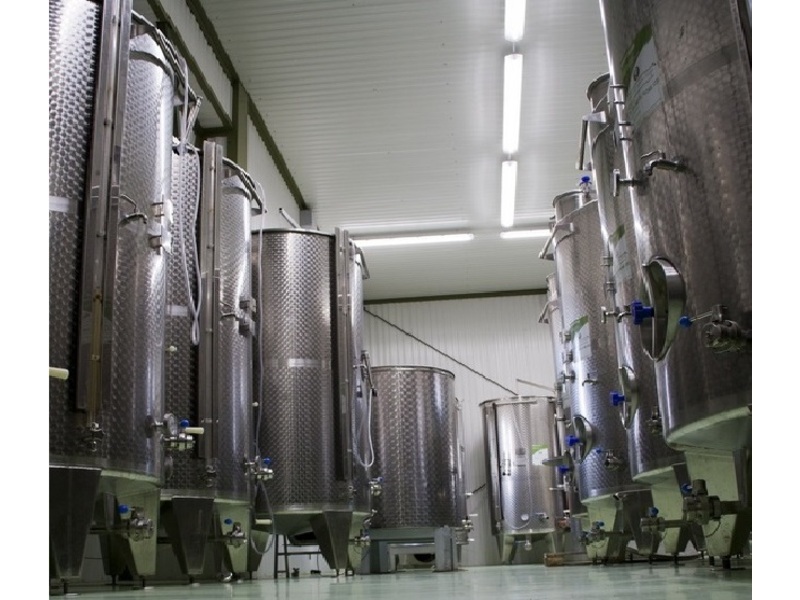 Take a look behind the scenes, get to know how our artisan products are made and see how our vinegars receive their final form with hand bottling and labelling. Taste our superb Furmint, Muscat and Tokaji Aszú vinegar specialities as well as many other varieties created with herbs and honey!